Looking to spend time with a loving rescue dog, perhaps as a long-promised gift to yourself or family this holiday season? If a rescue dog is on your gift list, be sure you know its health history to protect other pets and loved ones. Rescue dogs come here by the hundreds from California, Texas and other states. Some even come from as far away as Mexico, Afghanistan, South Korea and other countries. 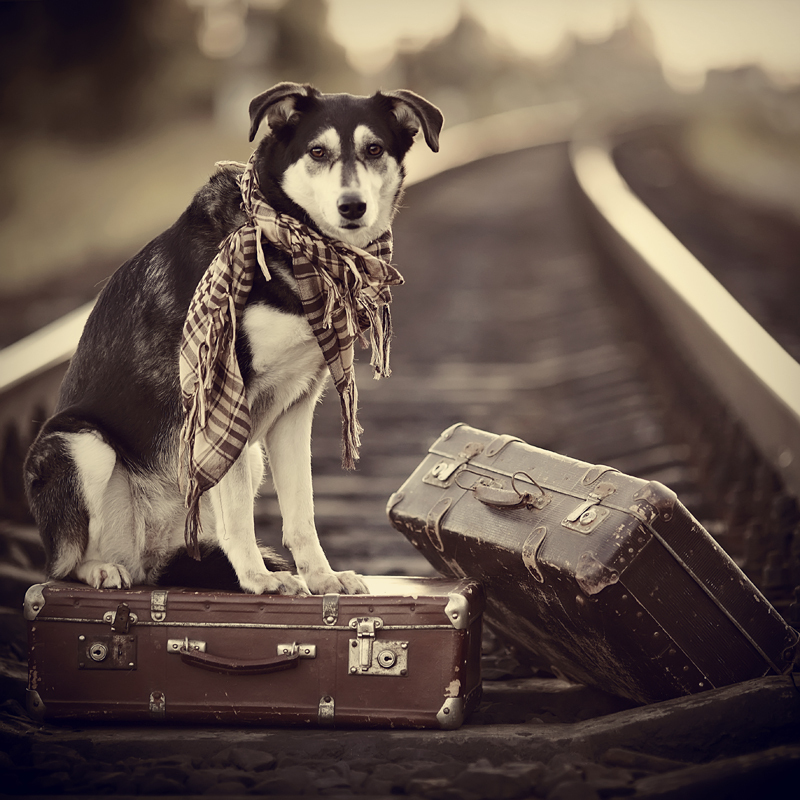 The rules require that animal transporters and importers have paperwork demonstrating that the dogs have been seen by a veterinarian and have the appropriate shots and tests. Washington also requires certificates of veterinary inspection. This isn’t just meaningless paperwork, but an important way to increase confidence that these new pets aren’t carrying diseases like heartworm, parvo virus or rabies. These diseases can make your pets uncomfortable, ill or even kill them. So what are our state’s rules? Dogs entering Washington need a certificate of veterinary inspection certifying a dog is current on rabies vaccination. State law also requires that the dog did not come from an area under quarantine for rabies. 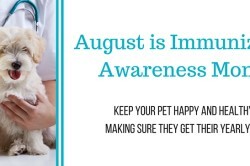 Dogs less than 90 days old do not need a rabies vaccination. Dogs six months or older must test negative for heartworm or be currently on medicine to address heartworm issues. 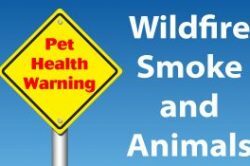 There is a fine of $205 if a person transports animals into Washington without valid health certificates, permits or other documents required by law. We have had some problems with imported dogs, including one from Iran. A veterinarian contacted us earlier this year about the dog, believing it did not receive the proper vaccinations described in import documents. Paperwork showed it had received rabies and distemper shots, but the puppy looked too young to actually receive the rabies vaccination. The puppy didn’t show signs of illness, but the issue of illegal import documentation is suspected both by the WSDA and private veterinary staff. Ultimately we closed the case because we were unable to determine the parties involved. Another case was brought to our attention by a public health officer with the Centers for Disease Control at Sea-Tac Airport. He was following up on a five-dog import coming in from Afghanistan and had issues with the paperwork. The records did not reflect whether the dogs were tested for heartworm. The test is required by our state law. In this case, the rescue group, Puppy Rescue Mission, was very cooperative. The importer worked with a local veterinarian and the heartworm testing was completed. Why is WSDA reaching out to dog rescuers? We know some stumbling blocks for transporters include the fact that the dog’s original owners may not be able to afford the costs of tests or know our regulations meant to protect animals. The majority of rescuers are legitimate and are following the rules. When rules or laws are ignored, it creates a health risk to other pets. And unfortunately, a diseased dog that goes undetected can bring sadness and undue hardship to its new family needlessly. If you’re adopting a dog from out of state, especially from a foreign country, ask to see its travel and vaccination documents. Get as much information as possible about the dog’s prior ownership and history. Research the dog rescue group that you’re adopting from and talk to others that have adopted from the rescue operation. If possible, keep your newly adopted dog from other dogs in your household for two weeks. Most of my work at WSDA centers on protecting dairy and beef cattle, small livestock, poultry and horses. However, I’ve devoted my career as a veterinarian to helping nearly all animals. I like nothing more than to see a happy, healthy animal in a good home. That’s why these rules are important – they help assure that the animal you adopt is healthy and protects pets for everyone else.